**Application fee(s) waived for a limited time! Enter promo code Dreamhome when applying to take advantage of this promotional offer. Showcase Home! 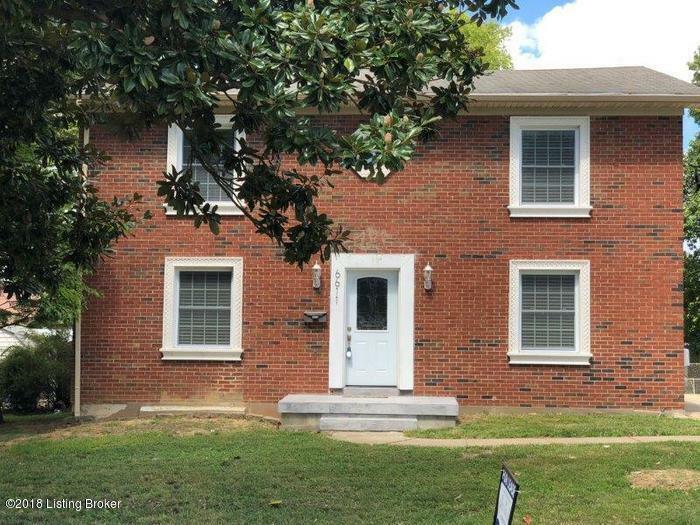 This two story brick home has 4 bedrooms and 3 gorgeous full bathrooms with tile showers and floors. Hardwood floors throughout home, gourmet kitchen with stainless steel appliances and granite counters.Spacious finished basement and a two car detached garage. Must see today! Please go to www.mainstreetrenewal.com for more information on how to apply, or call 502-276-2910. Listing provided courtesy of Main Street Renewal, Llc. © 2019 Metro Search, Inc. All rights reserved.